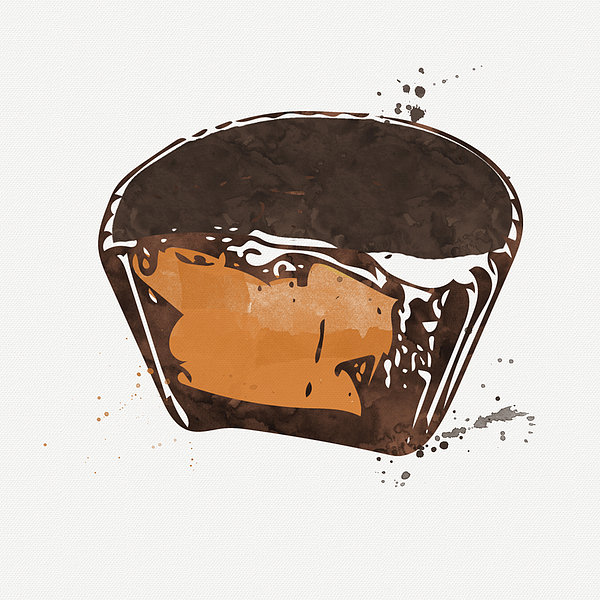 There are no comments for Peanut Butter Cup. Click here to post the first comment. 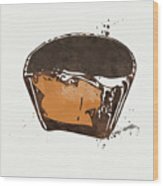 Peanut butter cup painting by Linda Woods.